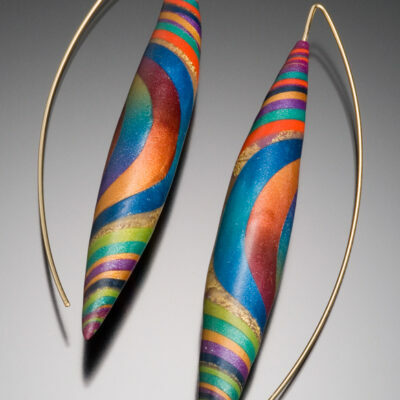 View cart “Nathalie G. Spiral Earrings” has been added to your cart. 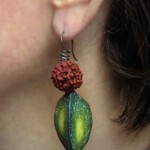 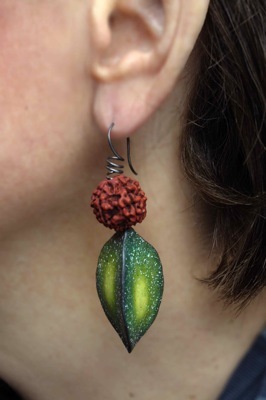 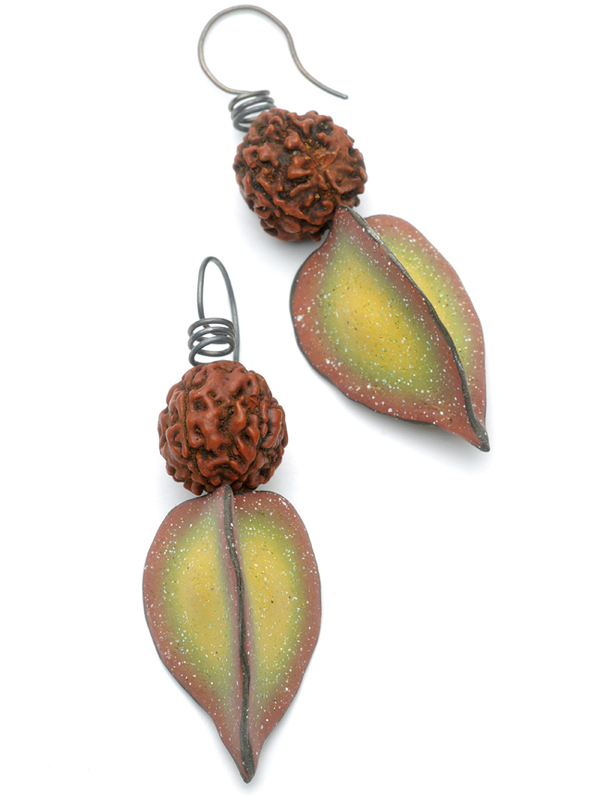 Inspired by nature, this flattering pair of drop earrings hangs delicately like a seed and pod from a tree. 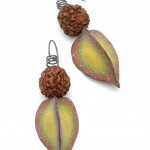 Rich browns and greens bring a pleasant splash of color to any ensemble. 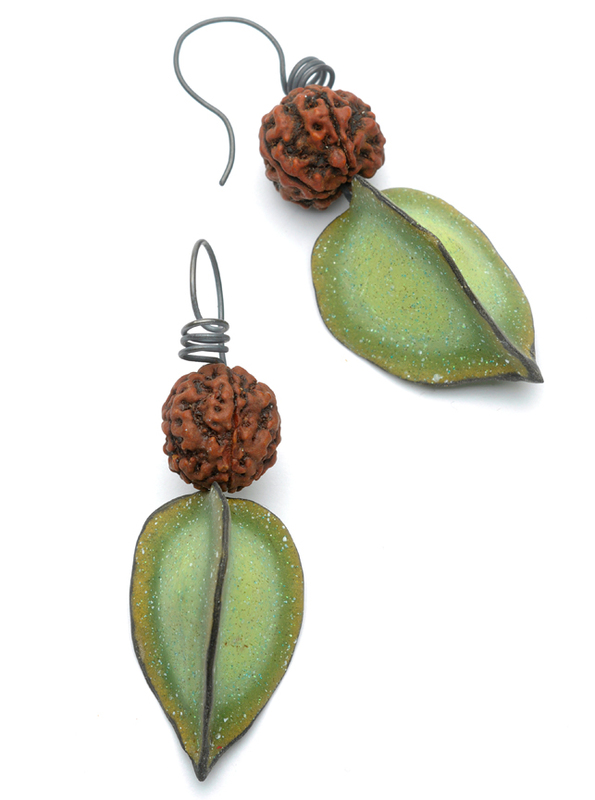 Approximately 2″ long with oxidized sterling ear wire, they are available in two “Season” colorways: Autumn (yellow-green pods with light brown edges) or Spring (cool light green pods with grass green edges).